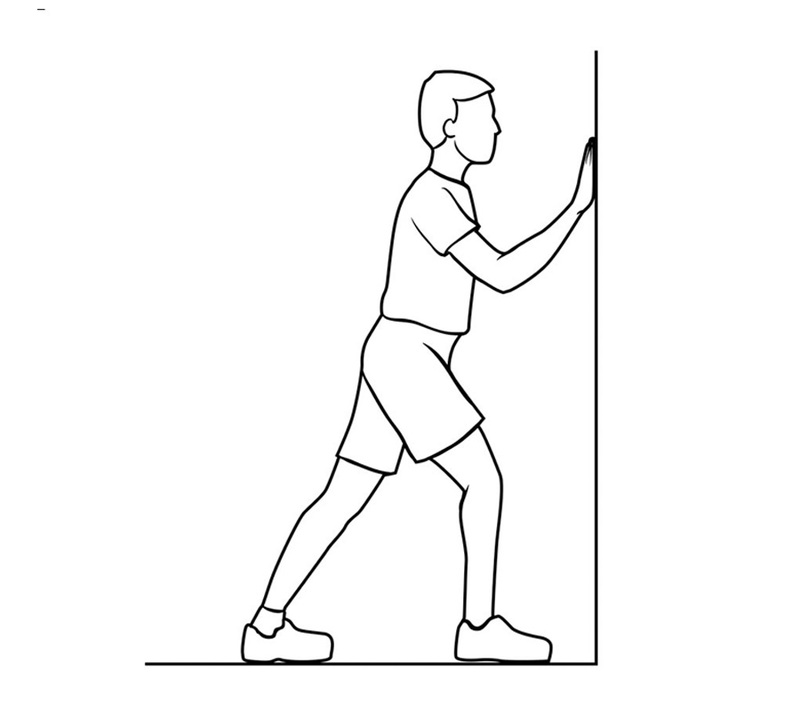 Achilles Tendon exercises focus on returning the ankle area to normal strength and range of motion. Increase intensity of exercises every week or as doctors advise. Acromioclavicular injuries involve areas around or inside the shoulder muscle. 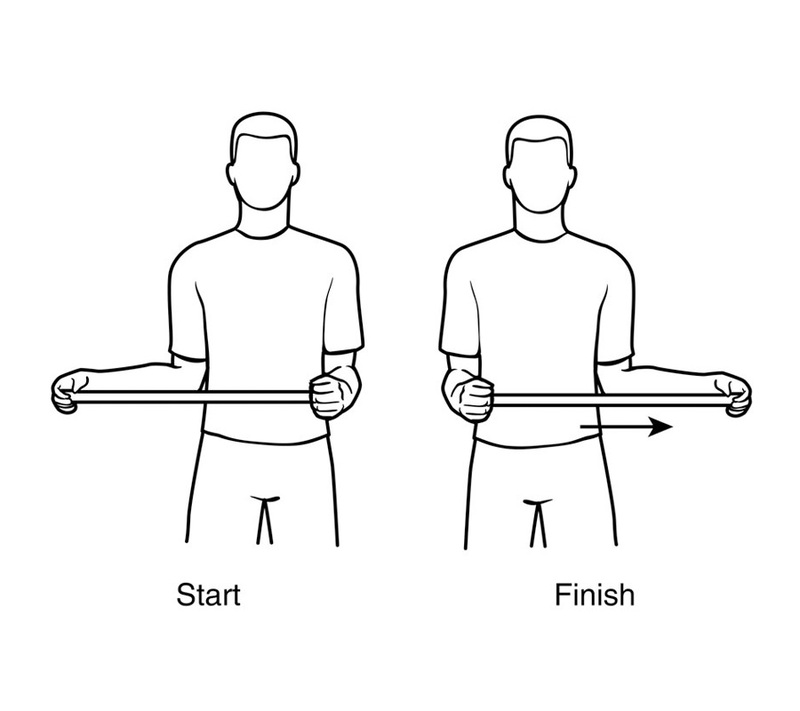 These exercises increase range of motion and help rejuvenate arm and shoulder strength lost during injury. Lower back exercises stretch the back and allow muscles to relax, easing back pain patients may experience. Exercises should be done daily with no pain. Ankle exercises cause no pain as range of motion and strength improves. 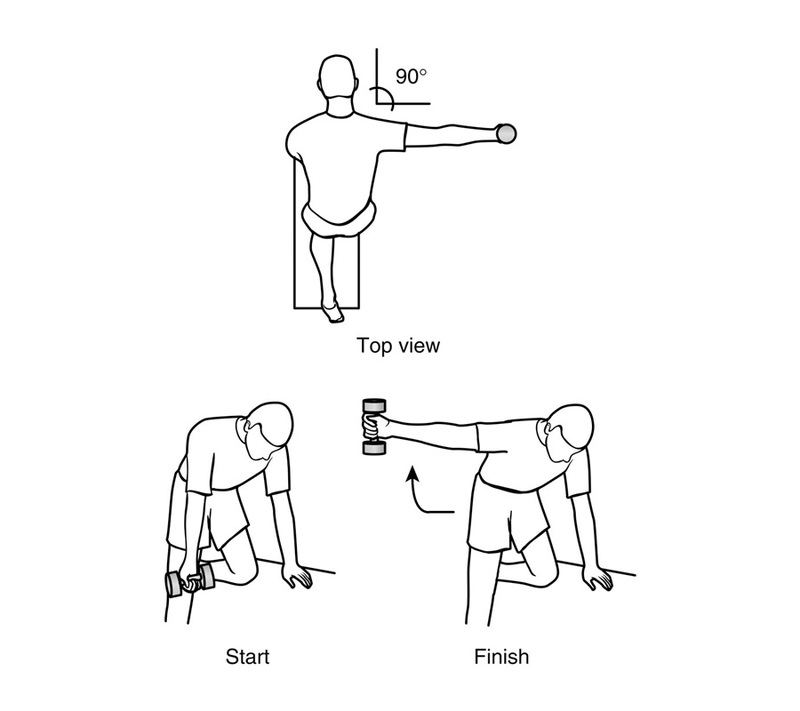 These two, simple stretches should be performed daily. Consult a doctor if pain arises. 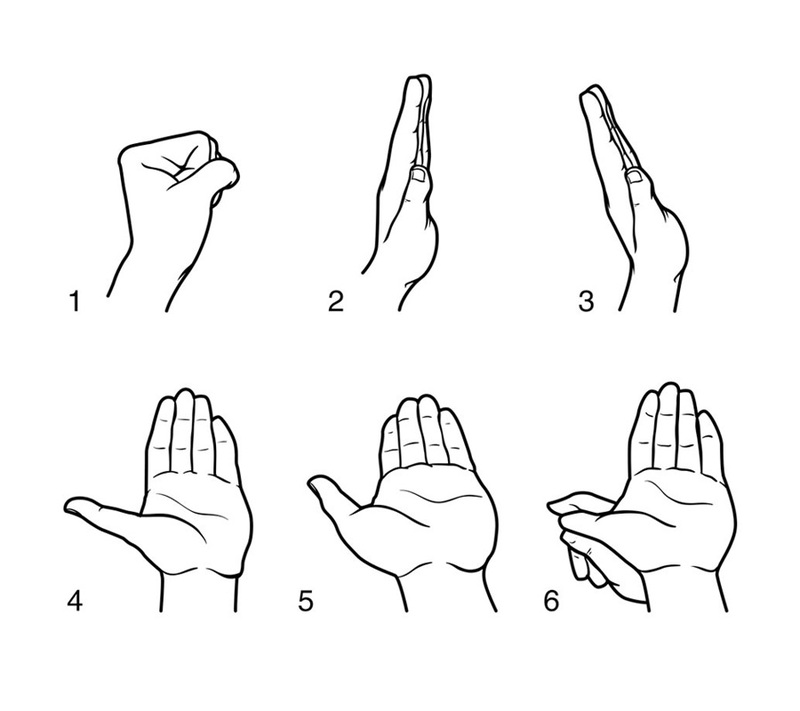 Carpal Tunnel exercises cover a range of six hand stretches that help hands perform normal functions without pain. Pain should be more manageable with regular hand stretches. Cervical Sprains are strains of muscle tissues in the spinal area. 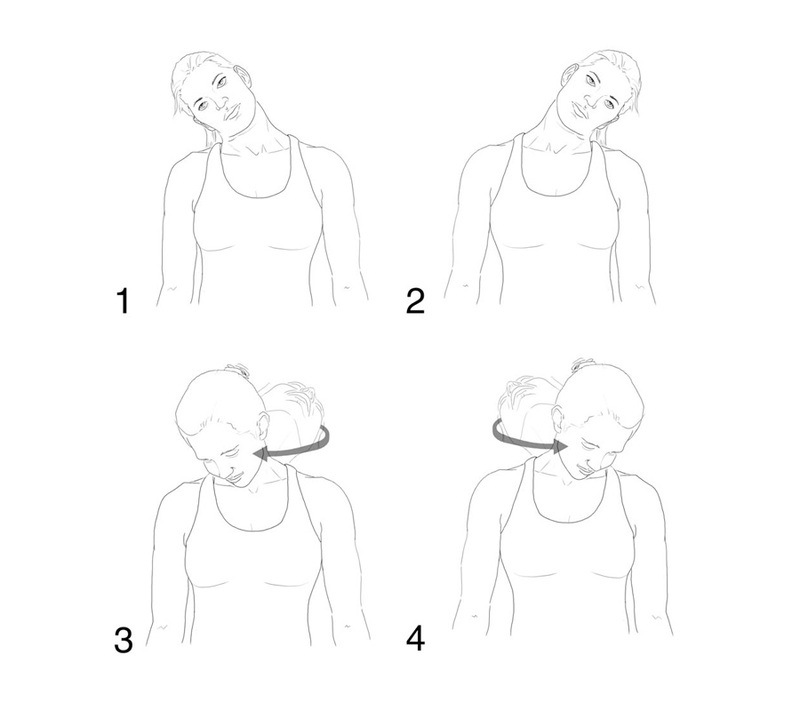 These neck and back exercises help relieve pressure and remove the pain caused by injuries such a whiplash. 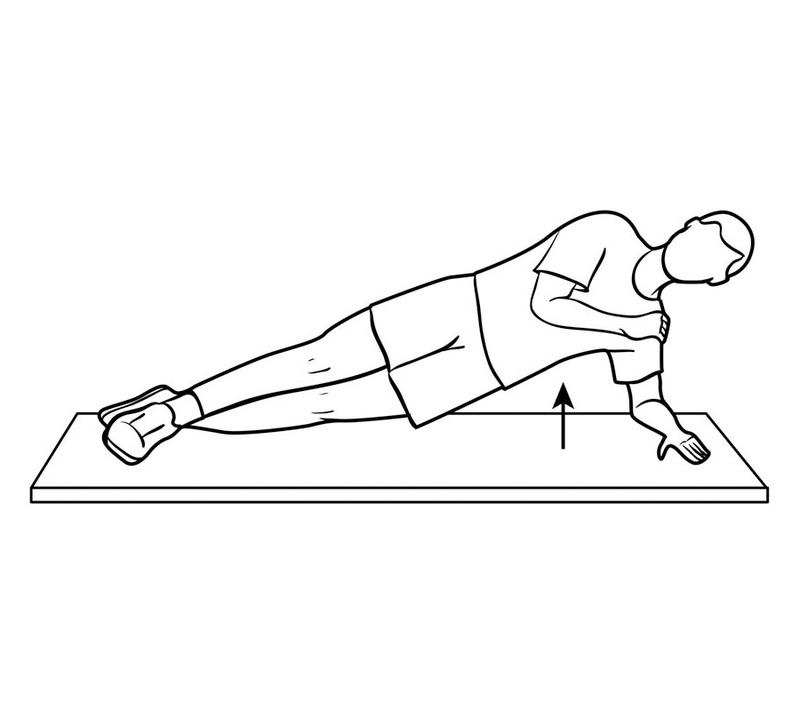 These exercises ease lower back pain by stretching back muscles to increase range of motion. 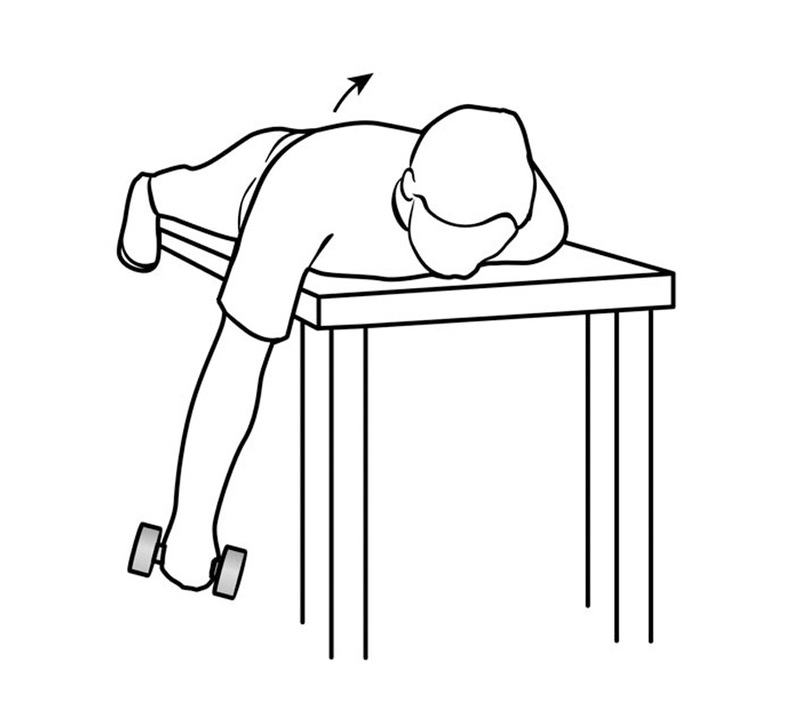 Perform exercises in order listed and use heat-pads to relax muscles after work out. 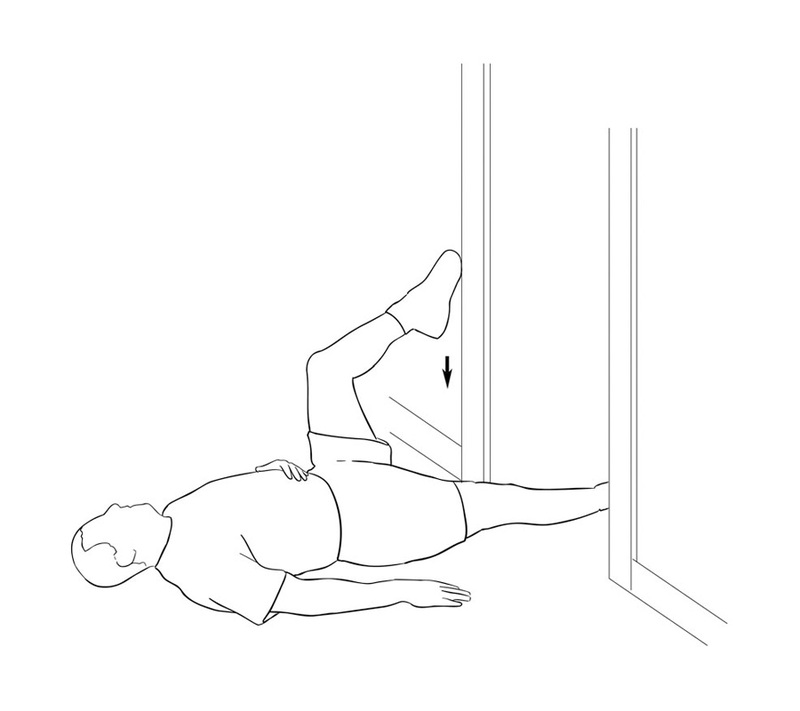 These lower leg stretches work to restore a leg to full motion after a ligament tear. Patients should not feel pain, and follow exercises in order. Diabetic Feet guides patients with advice on daily foot care, shoe guidelines, and sock choices. Diabetics must be mindful of their feet due to the potential for serious injuries. Epicondylitis exercises deal primarily with forearm and wrist exercises. Exercises focus primarily on increasing strength and range of motion for the wrist without causing pain. 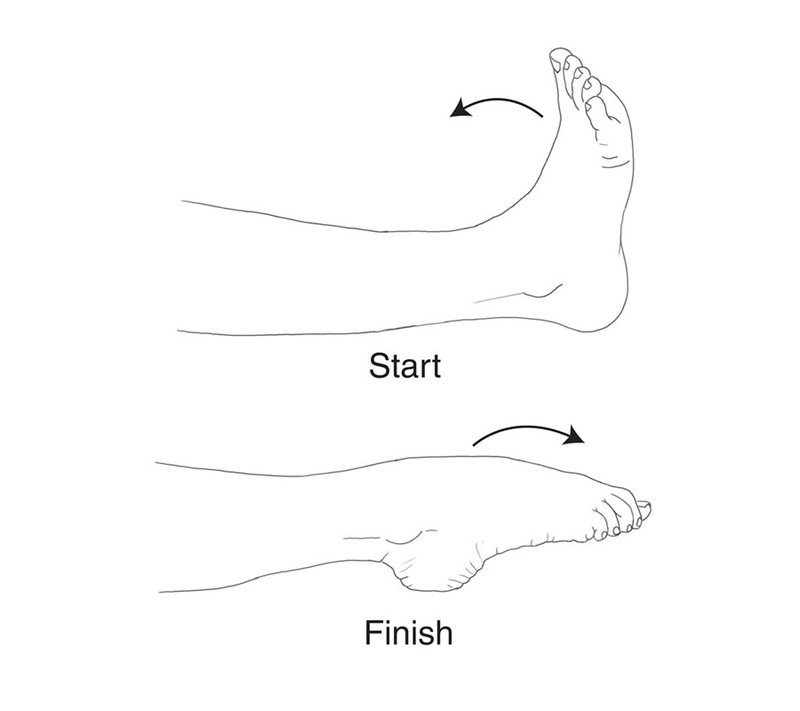 Toe and ankle exercises focus on stretching to help return the foot to its normal, everyday motion. Strengthening exercises help the foot and ankle heal. Frozen Shoulders occur due to old injuries, bad weather, and unfinished healing. Perform exercises in order and pay attention to pain levels to in order to avoid overexertion. These hip stretches may be done in place of riding a stationary bicycle or jogging. Stretch slowly to the limit of motion, taking care to avoid pain. If you experience pain, call your doctor. 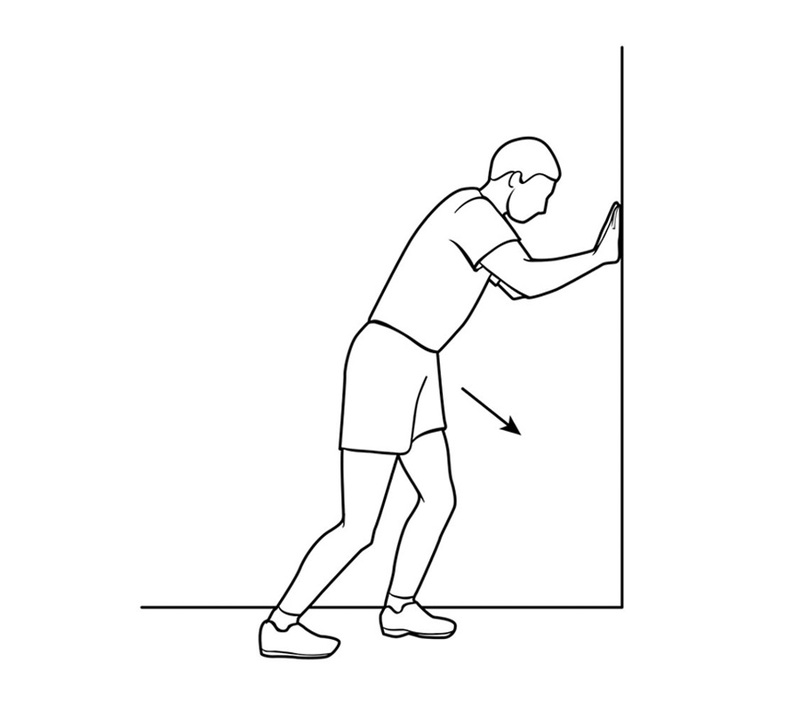 Knee Conditioning exercises focus on strengthening the knee after injury. 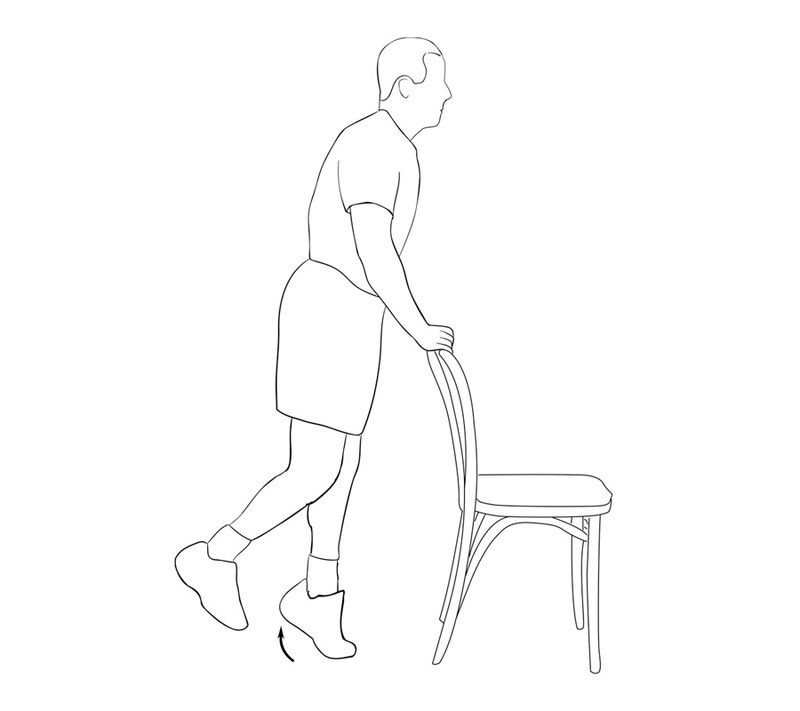 Power moves involving regular knee movements help return knees to normal functionality. Lumbar Spine exercises focus primarily on stretches that relax back muscles. 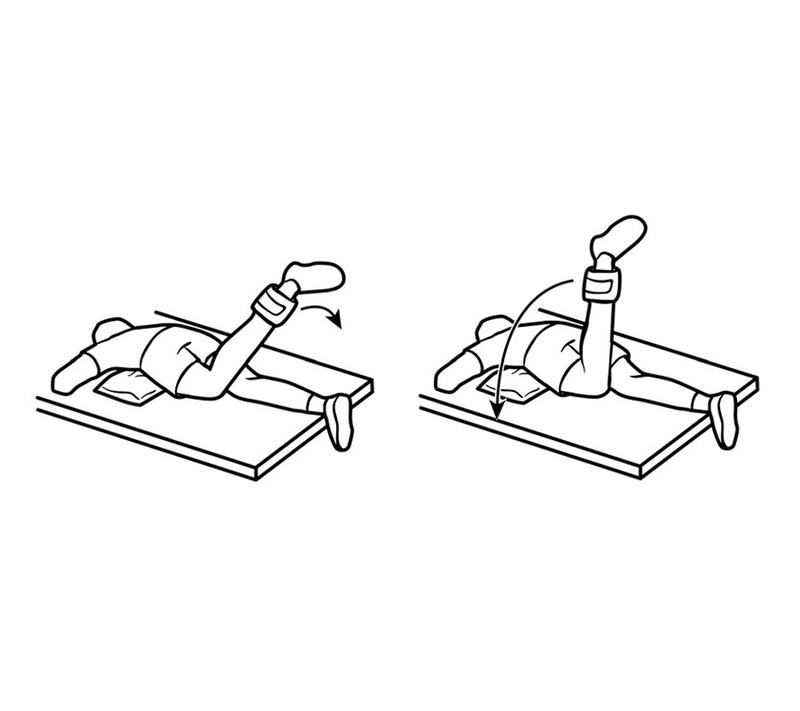 The stretches serve part of a larger lumbar support plan. Apply a bag of crushed ice or frozen peas between exercises to prevent inﬂammation. Apply heat to the injured areas before and during the heel cord stretch. 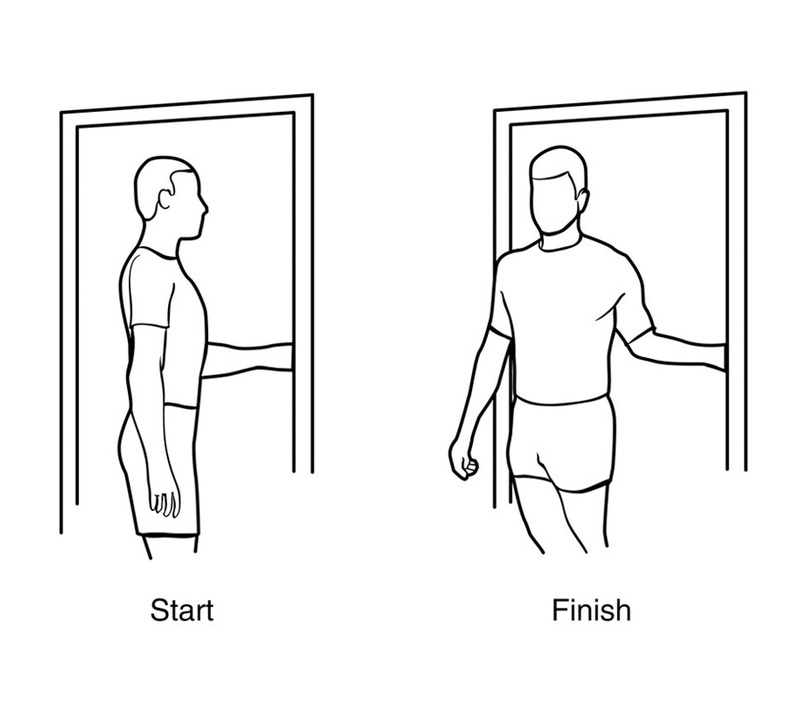 Perform the exercises in the order listed. 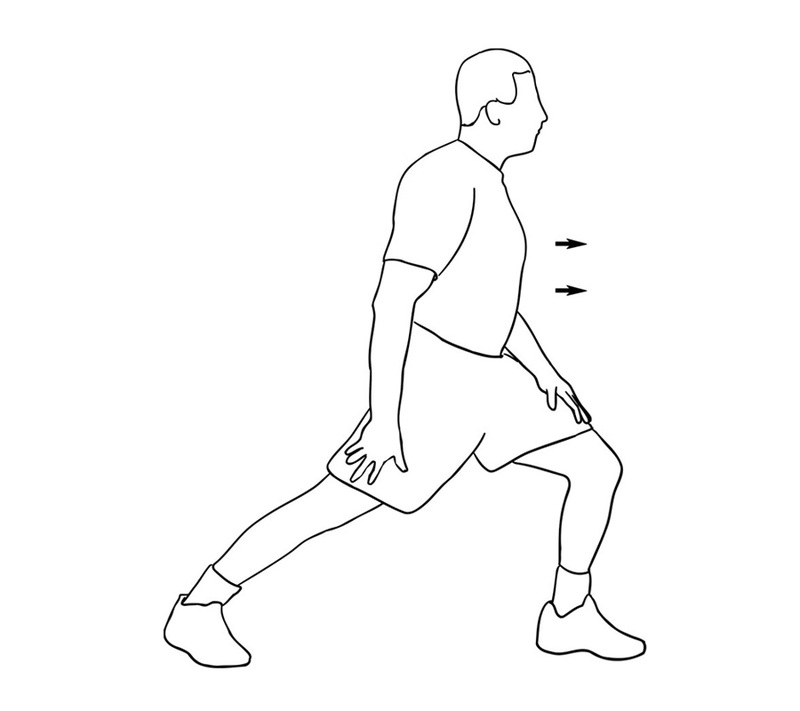 Apply a cold pack to the injured side of the knee after completing the exercises. These stretching exercises return the knee to normal. Perform the exercises in the order listed. To prevent inﬂammation, apply a bag of crushed ice or frozen peas just below the kneecap after completing all the exercises. If the pain continues or gets worse, call your doctor. Perform the exercises in the order listed. To prevent inﬂammation, apply a bag of crushed ice or frozen peas along the sides of the kneecap for 20 minutes after completing the exercises. Perform the exercises in the order listed. Apply a bag of crushed ice or frozen peas to the back of the knee for 20 minutes after completing all the exercises to prevent inﬂammation. 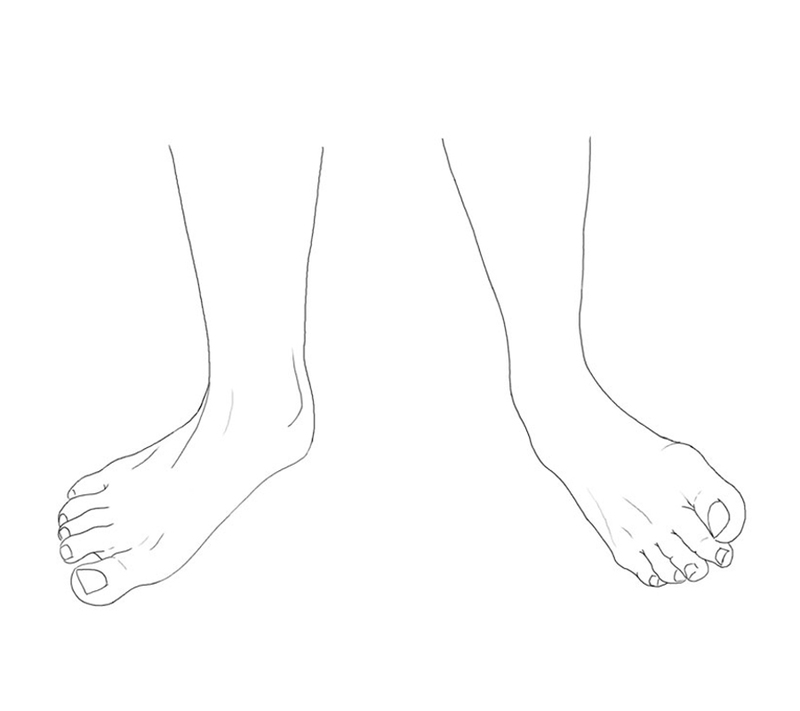 Apply moist or dry heat to the painful area of the foot during the exercise. To prevent inflammation, apply a bag of crushed ice or frozen peas to the heel for 20 minutes after performing the exercise. Perform the exercises in the order listed. To prevent inﬂammation, apply a bag of crushed ice or frozen peas to the injured side of the knee for 20 minutes after completing the exercises. Apply moist or dry heat to the heel while exercising. Prevent inﬂammation by applying cold packs to the heel for 20 minutes after exercise. Call your doctor if heel hurts after 3-4 weeks. Apply a cold pack to the shoulder after exercising to prevent further inﬂammation or pain. If pain or stiffness occurs that prevents you from performing any of the exercises correctly, call your doctor. For the exercises that use a stick, you may use a yardstick or stick of similar size. The exercises should never be performed at a level that causes pain. If the exercises cause pain, call your doctor. 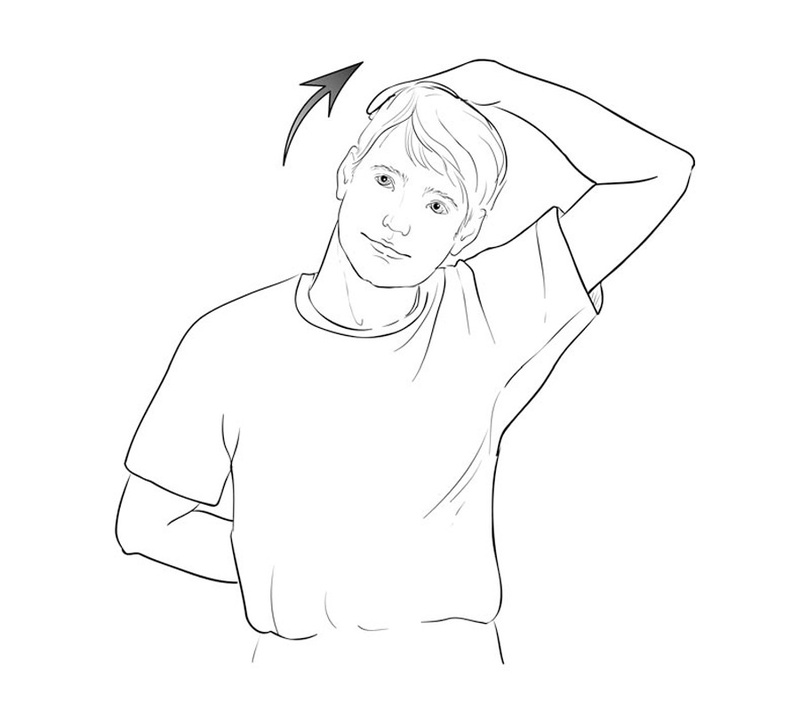 shoulder for 20 minutes after performing the exercises to prevent inflammation. 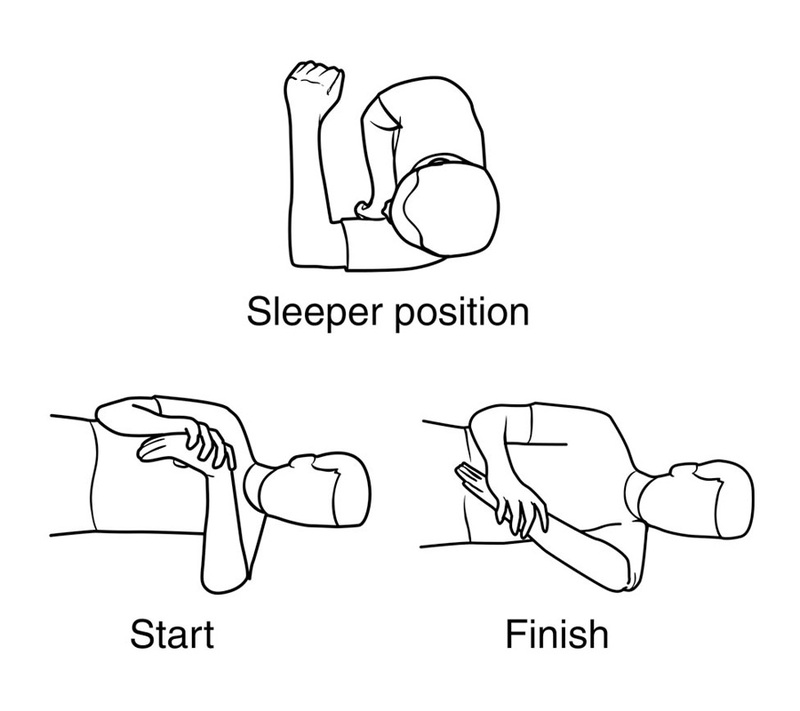 Apply dry or moist heat to the shoulder prior to the exercises and during the sleeper stretch. Apply a bag of crushed ice or frozen peas to the shoulder for 15 to 20 minutes after exercises. Avoid activities that may cause additional damage to the labral tear. Perform the exercises in the order listed. 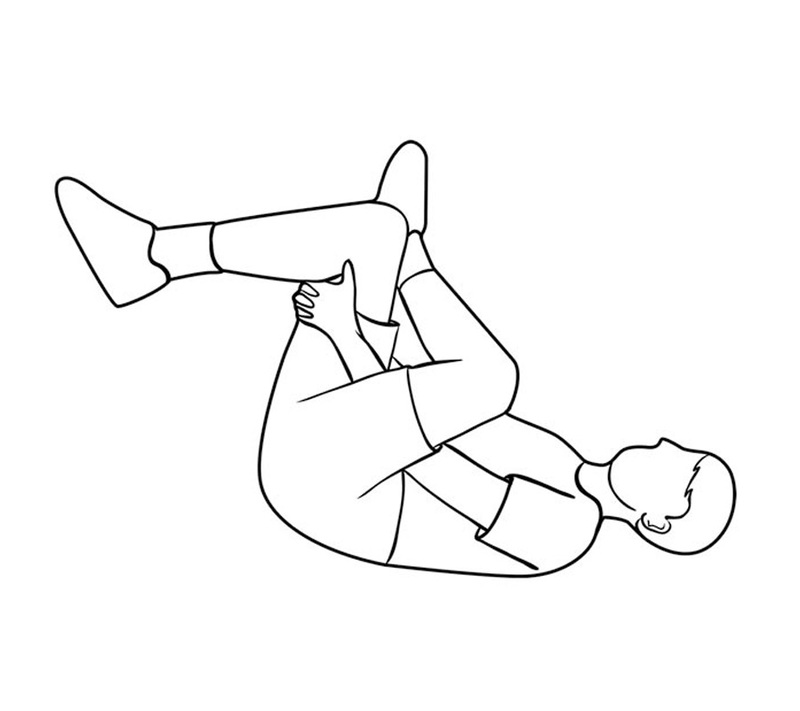 Apply dry or moist heat to the hip for 5 to 10 minutes before the exercises to prepare the tissues. Alternatively, riding a stationary bicycle for 10 minutes will also prepare the tissues for stretching. After each set of exercises, apply ice, such as a bag of ice cubes or crushed ice or a bag of frozen peas, to the hip for 20 minutes. If the pain in the hip is aggravated by the exercises or does not go away within 3 to 4 weeks, call your doctor. Apply dry or moist heat to the thigh before exercising and apply cold packs after exercising to prevent inﬂammation. If pain persists, after following the program for 3 to 4 weeks, call your doctor. The following exercises are designed to stretch the soft-tissue structures that may be compressing the neurovascular bundle. 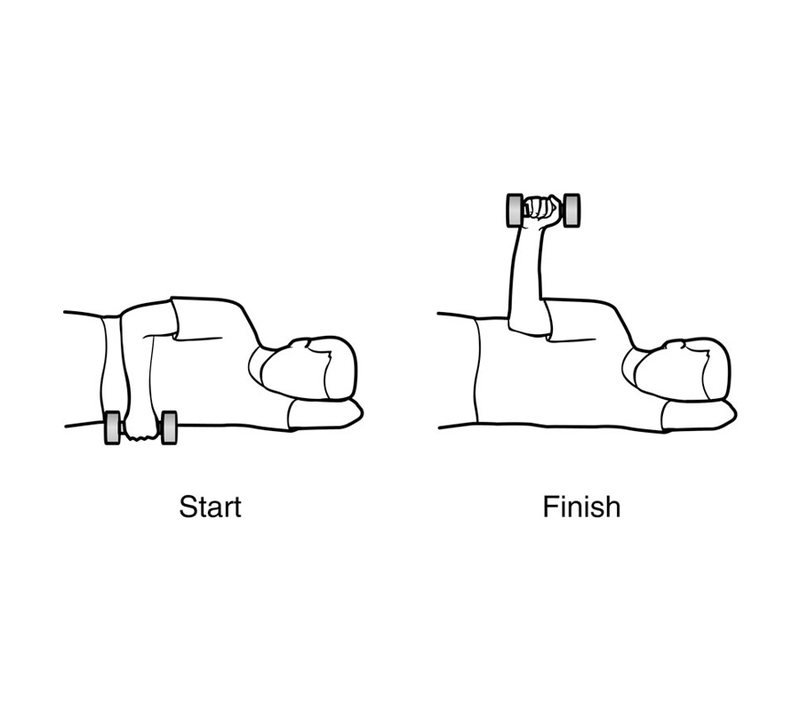 If any of the exercises causes an increase in your symptoms, discontinue the exercises and call your doctor. 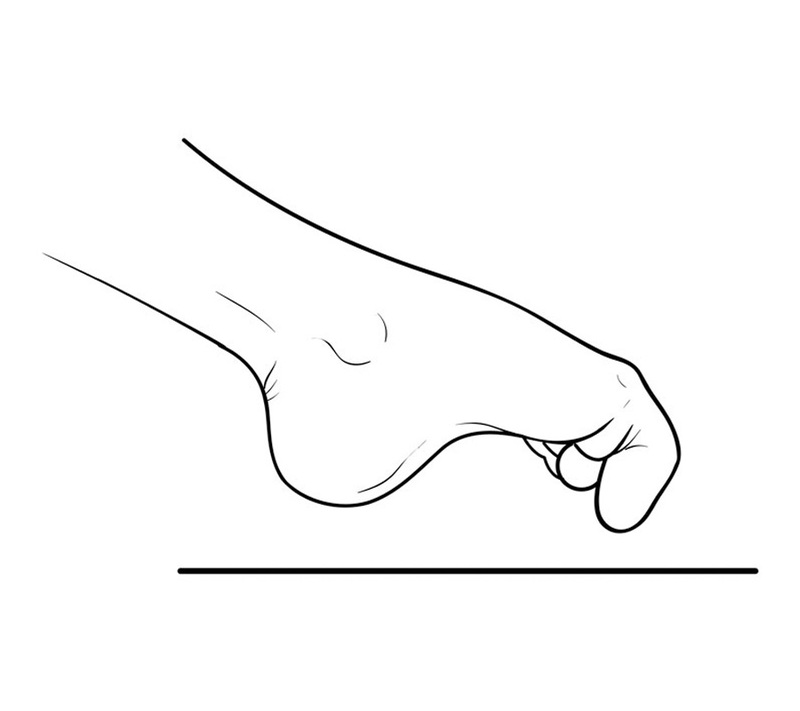 Toe Strengthening focuses on stretching toes in an effort to return them to a normal range of motion. Other exercises in the workout focus on foot dexterity; exercises strengthen the foot as a whole and return the foot to full strength.